Read more about content marketing ideas and strategies! Are you contemplating on becoming a content marketer? Are just beginning to work on your blog or on your company’s website and need some guidance about what needs to be done? Well, you are right where you need to be. 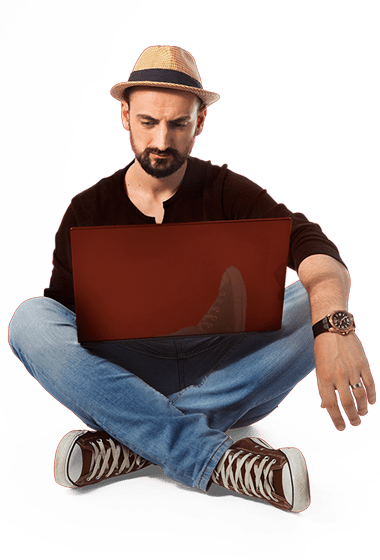 With this article, I am going to walk you through the entire process of blog post optimization that needs to be done by a content marketer. CMI defines content marketing as the “strategic marketing approach focused on creating and distributing valuable, relevant, and consistent content to attract and retain a clearly defined audience — and, ultimately, to drive profitable customer action”. This is one of the best definitions I have ever come across up to this date. However, there should be added that this approach may also be beneficial for individual bloggers, not just for businesses and professional marketers. I am referring to bloggers who do not sell products or services, bloggers who aim at gaining influence and draw in profits from advertising and affiliate marketing. I am going to talk in detail about the optimization process. Before doing so, I feel it is necessary to list some of the “whys” of this entire process. Therefore, why is important to optimize your content and how this optimization influences your marketing strategy and in a very important manner, the results, as well? Optimization for search engines. Organic traffic is one of the best sources of traffic at the beginning of a blog or website. If you are not willing to spend money on advertising, the best way to grow awareness is to publish valuable content and to optimize it for the search engines. Optimization for clients retention. People may come to you if your posts are optimized for search engines but at the same time, if you really need to be successful and build a good reputation, you need to convince them to return. You need to build your own community and for this, you will need to provide valuable and insightful information via your blog posts. Optimization for visual impact. Homo Sapiens is a visual being. People are able to remember better the images they see and to understand your information easier if you pair the text with relevant images. Also, visuals will help you make your posts look better and in the long run, attract a wider audience. Every new project starts with a clear definition of the main goals and at the same time, the main steps that lead towards those said goals. Blogging is no different and as a consequence, there are some clearly defined steps you need to undertake in order to better optimize your content and make it as welcoming as possible for the targeted audience. Are you going to write about marketing? Are you going to write about design? Are you an expert in any other industry? What would be your topic of choice if someone would invite you to start a discussion? This is the first step in your optimization process and I will tell you why. In order to attract and retain a constant audience and increase it on a daily basis, you need quality content. You need to share with them exactly the information they seek and need and at the same time, you need to offer an original view of the selected topics. In order to do that, it’s better to select a topic you feel comfortable talking about. You need a topic you master and are able to talk about and come up with new posts on a regular basis. Whenever you want to post an article, check up with the online environment and verify the keyword popularity. Why is keyword research important for blog post optimization? Well, keyword research is one of the most important things in SEO and content marketing. The difference between websites that get tons of organic researches and the websites that do not receive any – or few – visitors from organic search stands in the way they were optimized for search and keywords as well. Let’s exemplify what I’ve just said. First, remember that keywords help people find the information they seek. For instance, if you are writing about sports watches and you use this specific keyword if the blog post is optimized for that keyword, people interested in this subject will get to your website via search engines. Did I choose the keywords that target what people are searching for? Will this people find the answers to their questions on my blog? Is this the right audience that will help me reach my goals? Therefore, here’s the answer to the above question: Why are keywords important for blog post optimization? Well, if you already read the above questions, you will get half the answer you seek. Keywords are important for search engines and for your audience at the same time. Based on your chosen keywords, the search engines index your blog post and make it available for the people who are searching for that specific information. 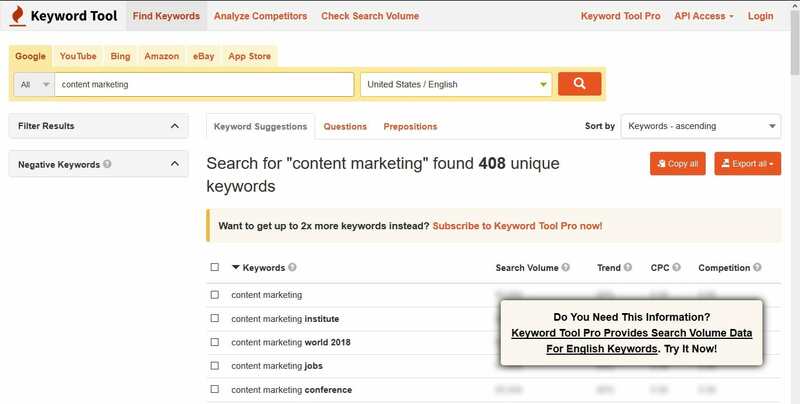 What tools can you use for keyword research and how to do it? Keyword Tool is on the list of apps you should at least try for your keyword research. The free version will give you only suggestions, however. Therefore, if you want to also research the competition and choose the least competitive keywords to start with, you will need to pay for a premium access. You can use this tool better for questions research. They are also important if you want to optimize your posts for Google’s featured snippets. This tool is free and all you need is a Google Adwords account, easy to set up if you already have a basic Google account on your name. 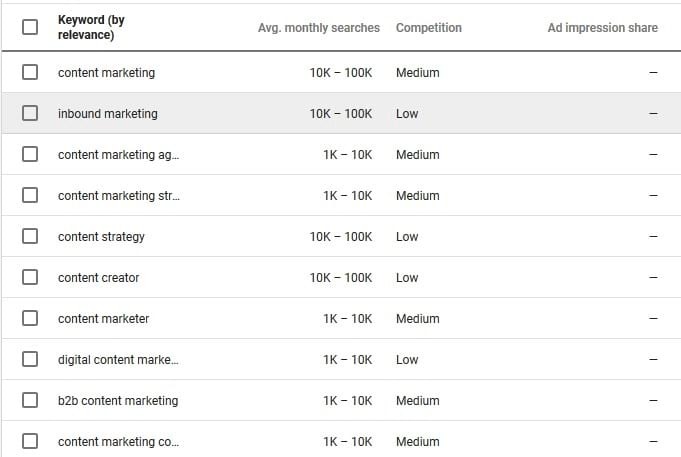 The planner will give you keywords suggestions based on your own keywords and show you the total number of monthly searches and the competition. 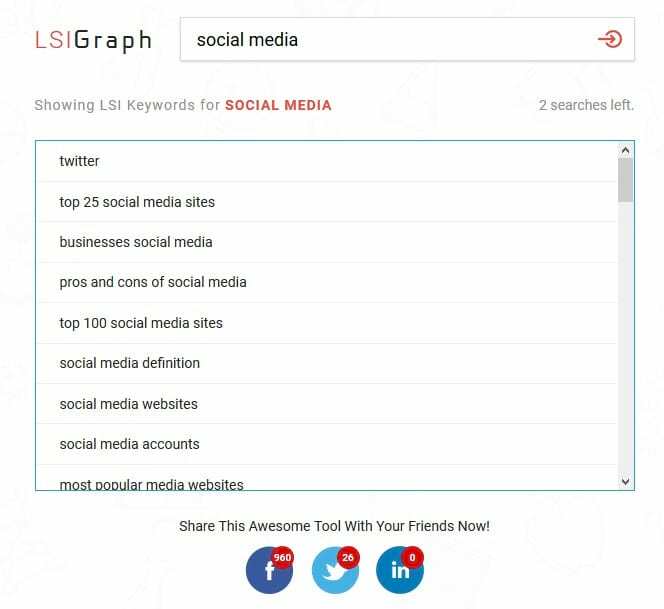 Once you have found your main keyword or keywords, you can use LSI Graph to generate a whole new list of related words and phrases that can help the search engines to better understand what you are writing about. This is a strategy that will help you better optimize your content for search engines and rank better not only for your main keyword but also for other related searches. How to select the best keywords? Let’s consider you want to write a piece on content marketing for social media. Your main keyword would be marketing. At the same time, you should consider the fact that this is a word that is already featured in thousands of blog posts, many of them more popular than yours. 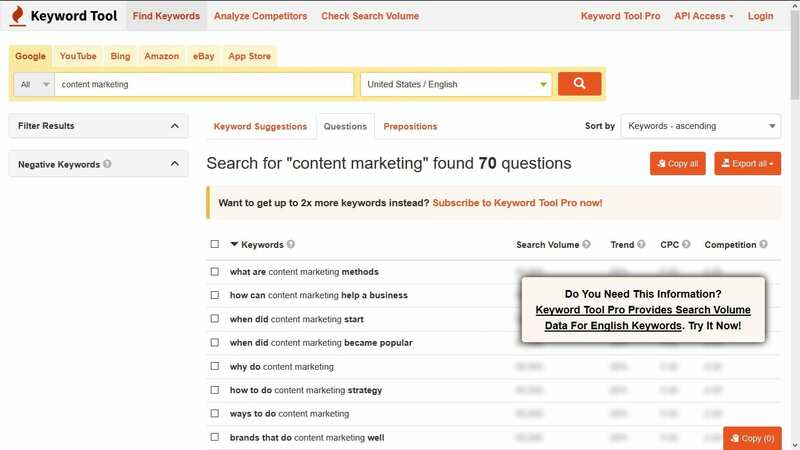 How many people are searching for your chosen keywords? How many websites are targeting the same keywords? What is the level of the competition? Keywords that are already competitive should be your last choice. If you want to grow your blog and optimize for search engines, you need to focus on keywords that are less popular. At the same time, you should check to include keywords with less competition. Finally, chose one or more keywords and start writing your text. In order to make your blog post more attractive and at the same time, easier to be read and remembered, you will need at least one featured image. Of course, it would be better if your posts will feature other types of visuals as well, such as graphs, charts, and screenshots. However, if your content does not depend on such visuals, remember to include a featured representative image. Images are easier to remember than written text. There is a lot of knowledge that can be transmitted through images. Also, people will find easier to understand your words if you pair them with relevant graphs and screenshots. Images are able to trigger memories and associations that can be easily tied to emotions. Your visual elements can help you communicate a clear story. Where can you find images? The most popular stock websites are Shutterstock, Dreamstime, and Fotolia. Apart from them, there are some free databases that you can use as well for your blogs such as Negative Space, Death to the Stock Photo, Unsplash, StockSnap.io, and SplitShire. You can find more about images by reading my full guide on visuals. At this point, you know what you want to write about, your main keywords and maybe, you’ve already chosen your visuals. However, there’s another thing you need to take into consideration here. It is the length of your article. 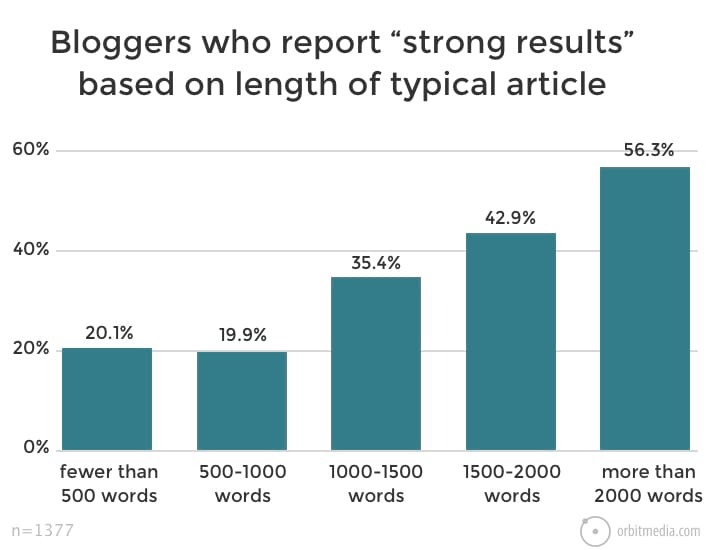 The average length of a blog post is over 1000 words. 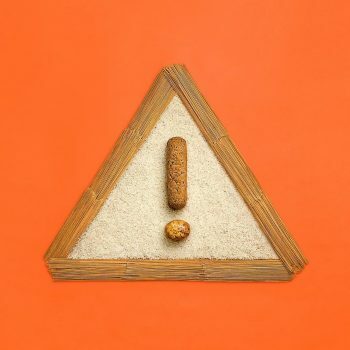 Why is length important and why it is not recommended to write short articles? Well, usually, a greater investment in writing a thoroughly researched article drives in a greater ROI. Unless you are posting news – and this is not blogging – you need to convince your readers to come back for more. 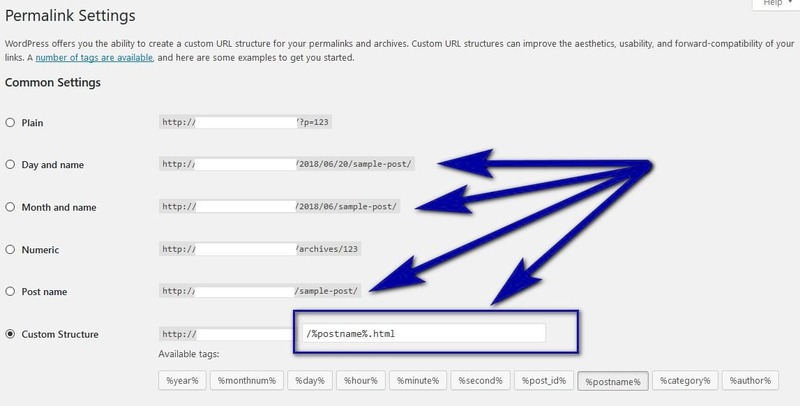 You need to include more than one keyword and enough data for the selected topic. If you have more visual or multimedia elements than the text and a featured image, don’t hesitate using them. Visuals such as videos, flipbooks and presentations can prove to be powerful additions to an already great and valuable blog post. The first thing that matters in blog post optimization is the content itself. Good and valuable content supplies a demand. Also, good content is linkable which means that it may be quoted and referenced by other bloggers and marketers. More links to your page lead to an increased reputation and a better search engine rank. However, good content must be paired with some other elements in order to be successful. Apart from the text itself, this is the most important element that is required for blog post optimization. The title tag informs the search engine and the reader as well what your page is about. This vital information should, however, be contained in maximum 50 characters. This is as much as the average search engine is capable of displaying in full. Longer titles will be truncated. Of course, titles can be longer than that. It is important to contain the keywords and a short description of your post into the first 50 characters. There’s a title that describes what the content is about. The reader sees the title and knows what information they will find on that specific page. The title contains the main keyword, “featured snippets” and also, a longer descriptive search query for “create and optimize an article for…”. As you can see, the title is longer than what Google is able to display on its page. However, all the important information are there. The title tag is also important for the web browser. Title will be visible at the top of the browser. This is important especially for your readers who are usually opening multiple tabs on their browsers at the same time. The meta description is a snippet embedded into the Html code of your page which contains a short description of your post. Search engines show this description when someone searches something similar and this is why it is important to include it. As you can see, the snippet describes the article and gives the audience the chance to understand better what they are clicking on, should they search for similar information on Google. Most of the content management systems that are in use today are already optimized to include the meta description automatically. If you want to be more thorough however and edit it on your own, you can install a third party plug-in such as the “All in One SEO Pack” available for WordPress. As you can see from the above screenshot, the plugin, once installed and activated, adds a few extra forms at the end of the editor. 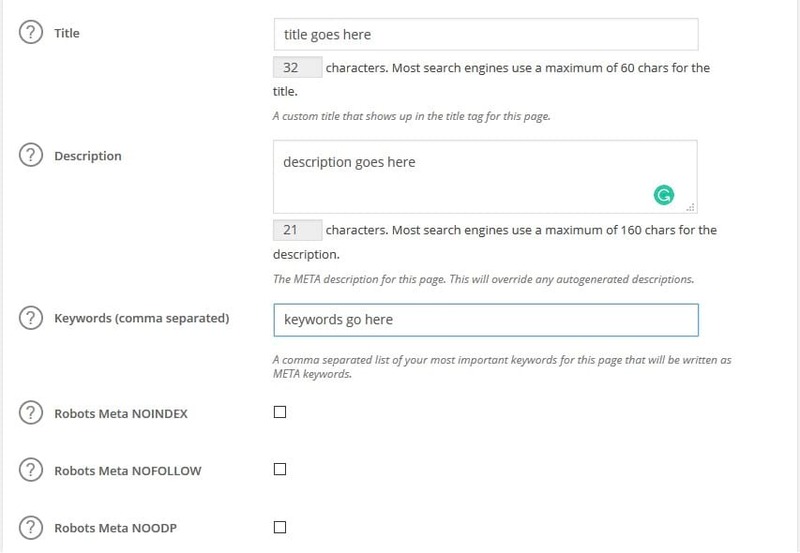 There, you can customize the title tag and the meta description, as well as the main keywords. The meta description should be no longer than 150-160 characters. It can include relevant keywords when appropriate. If possible, you can also include branding elements inside the meta description section. The meta description is enticing and describes what your post is about. Finally, I will recommend you yet another important plugin you can use if you are blogging from a WordPress based website. It is called Yoast SEO and it can really make a difference when it comes to keywords density and content analysis. Also, if you are interested in optimizing your blog posts for voice search as well, you can read my full guide on this topic here. The URL (The address of your post) is also an important SEO related factor. By default, the URL of a WordPress blog post is not properly defined and as a consequence, you need to do this by yourself. What else do you need to know about the URL? It should be short, similar to the title of the blog post or if needed, exactly the title of the blog post. Usually, it should be no longer than 70 characters. URL should be readable and easy to understand by your readers. URL should include the main keyword of the blog post. Once you write down the title of the blog post, you have at least one heading, the H1 already set up. However, it is important to break down your text into multiple pieces, each of them separated by subheadings (H2, H3 etc). Include as many subheadings as necessary. All your subpoints or secondary arguments of your article should be marked with subheadings, also known as subtitles. Include main or secondary keywords in your subheadings. Images can play an important role in your search engine optimization. Besides information in written form, people also search for images. Also, they may search for a specific keyword your images descriptions contain and consequently, you can get more organic traffic this way. Internal linking is important for SEO and for user experience as well. Optimization should, therefore, include at least 3 relevant internal links that will help your individual pages search engine ranking and at the same time, help your readers find other useful information on your blog. 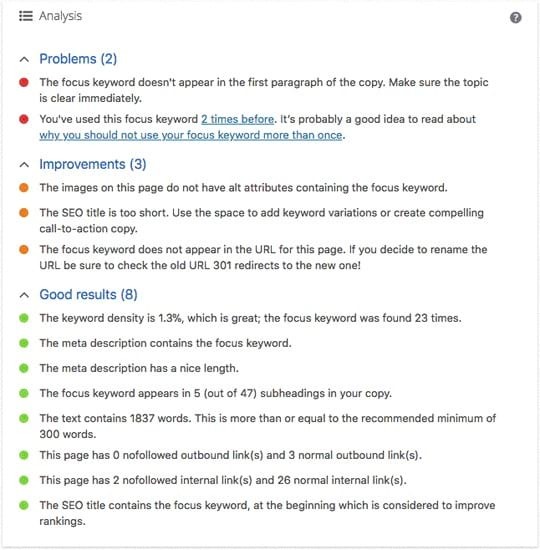 Now that your post is optimized for SEO, readability and a great user experience, there are a few things you need to think about after you have hit the publish button. The optimization does not end once the post is live. Double check that blog is formatted correctly, the inbound and outbound links are working, images/videos are loading properly and any downloadable files are accessible. Post your blog post to relevant social media channels. Here, the featured image will help you have a great looking social media post and at the same time, attract more readers, shares, and backlinks to your article. Engage in display advertising, if the budget allows you. It is a proven way of reaching out to an even wider audience than organic search is able to deliver. Also, it can help you grow awareness of your blog and attract new fans. Remain active in comments/mentions. Social media is all about communication. Communication builds trust. Review analytics after a month of your blog being live. Re-check your stats periodically and adjust your strategy according to your readers’ habits. Also, verify your bounce rate and try to reduce it as much as possible by publishing frequently informative content of good quality. The optimization of your blog posts is one of the most important processes you need to undergo as a content marketer. It is a process that matters for SEO and for your readers as well. When it comes to SEO, the process will allow you to make your posts more visible to search engines and get a better ranking which in fact will lead to an increased organic traffic. For your readers, the optimization process will also be helpful in allowing them to make a better selection of the materials they want to read after they searched for a specific set of keywords online. Also, they will navigate easier through your website and find exactly the information they need. I am eager to find out what all of you think about this list and of course, if there are any other steps you might want to add to it. Is there any step that you might have missed during your optimization process? Thanks! Check your inbox for a confirmation message. "Content isn’t king. Usefulness is. Robert does this in the online marketing and social media space with ease." Do not share my content without explicit permission.